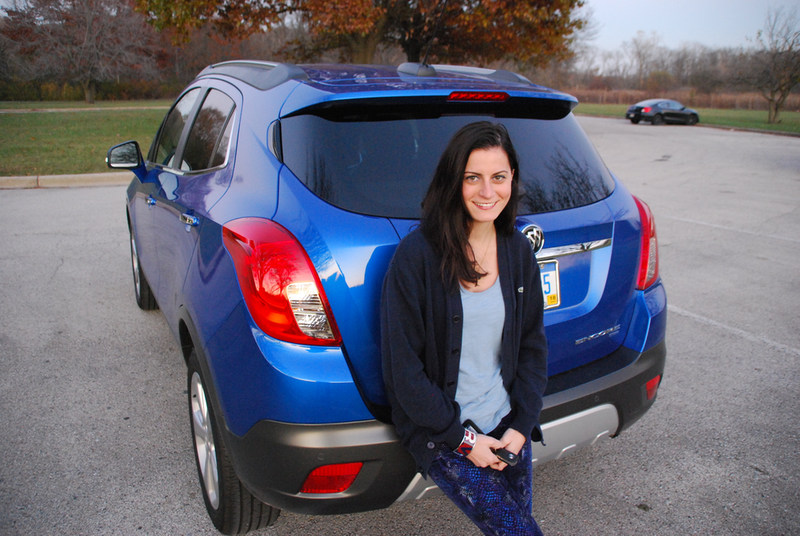 When General Motors reached out to me to drive a car for a week, I absolutely said yes! I first asked how many miles I could drive because as a reverse commuter, I drive A LOT of miles to Aurora and back to the city everyday. 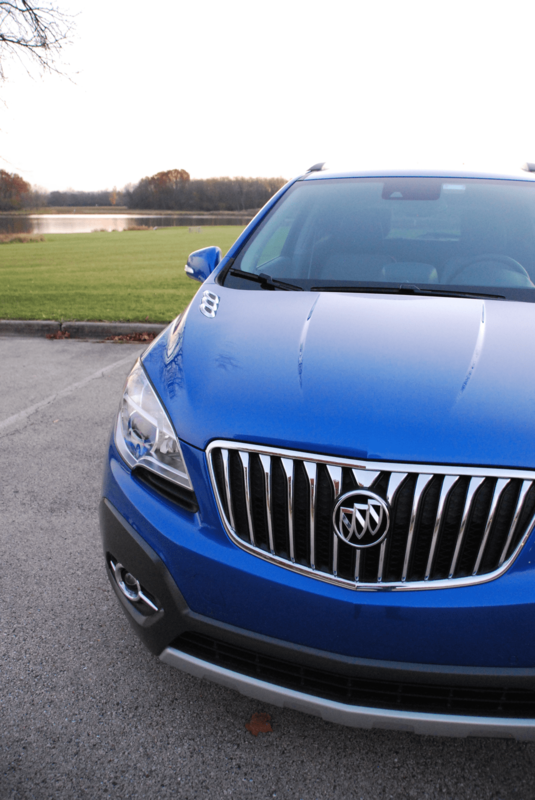 I had so much fun driving around in this electric blue and might I add, stylish, 2015 Encore Buick which is a compact SUV/Crossover car. 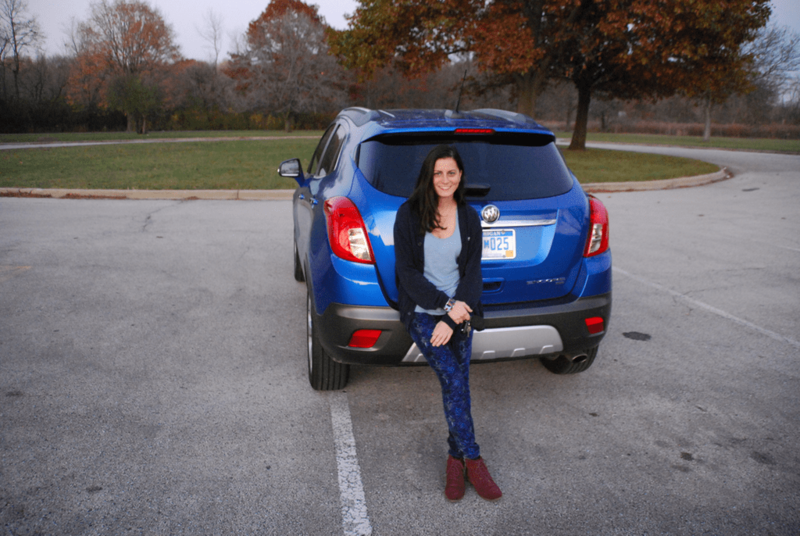 When it comes to purchasing cars, I definitely have certain criteria that I look for. What I really liked about this car, aside feeling like I could crush all other cars because I could see higher up, was that it felt real safe and luxurious at the same time. 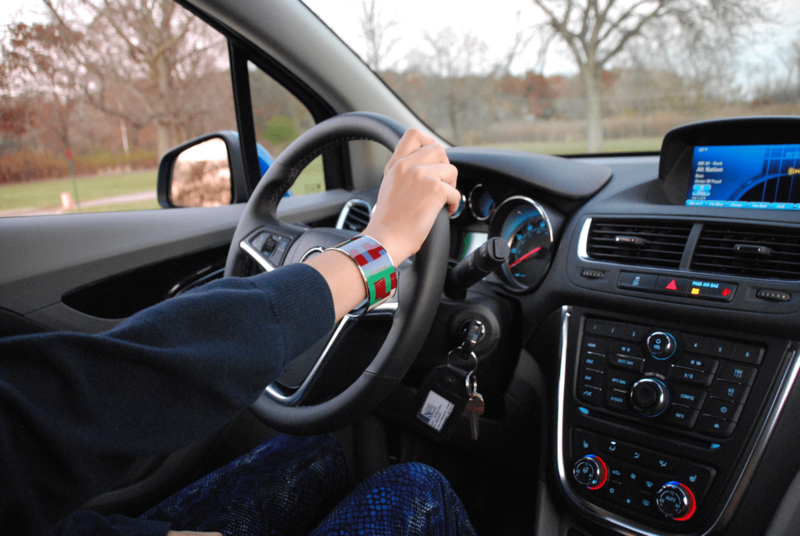 My favorite features were definitely the heated steering wheel and seats, rear camera, OnStar navigation, SiriusXM radio AND the in-vehicle Wi-Fi. It also got great gas mileage and there’s even a little light on the side mirrors that notifies you if anybody is in your blindspot. This car is so smart! 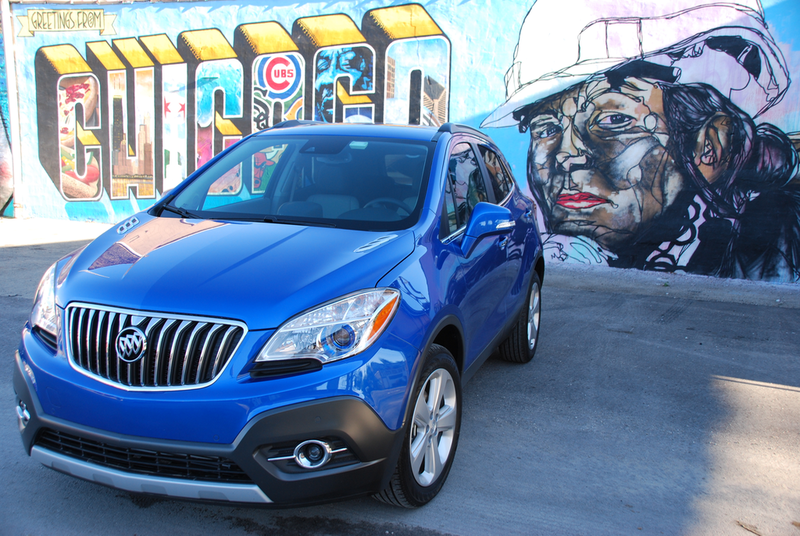 The base price is about $24,000, so if you’re in the market for a new car, I would definitely take advantage of the 24 hour happiness test drive option and see for yourself if this car fits your personal style and you too might not believe that it’s a Buick!